The Series MI™ residential, cast iron, hot water boiler is fully packaged and ready-to-install in conventional chimney applications. 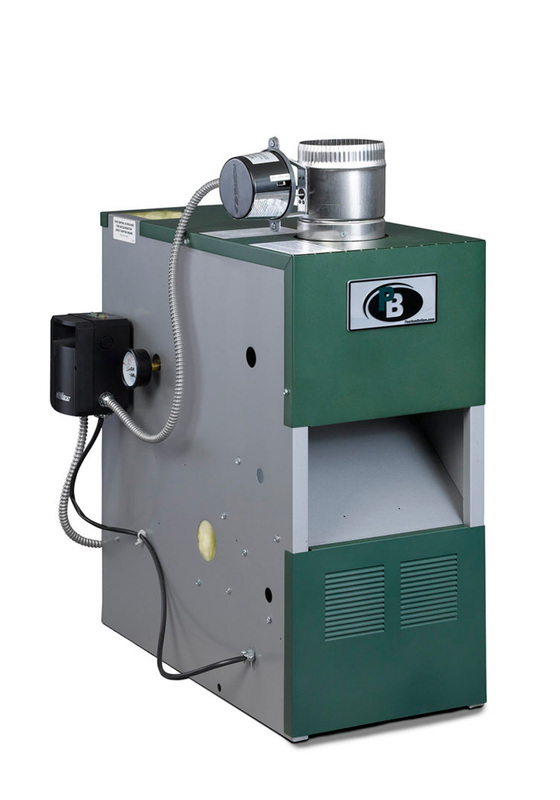 The key component of the Series MI™ boiler is the heat exchanger which features a greater percentage of cast iron than the competition for a long life of durability and dependability. The front-facing integral draft diverter lends to a low-profile design allowing for installation in tight spaces with low ceilings. Backed by a non-prorated lifetime warranty on the heat exchanger, the Series MI™ is a top choice!